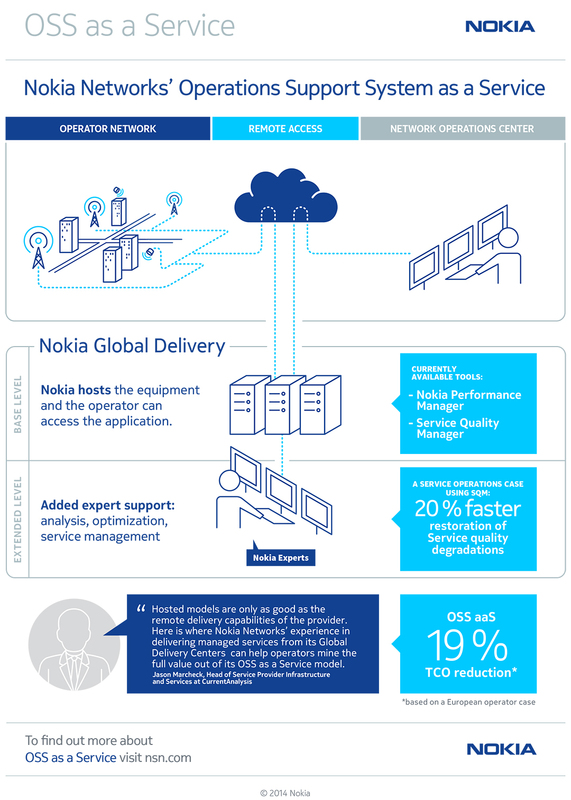 Nokia Networks is launching Operations Support System (OSS) as a Service, enabling operators to shift capital expenditure to operational expenditure for more predictable as well as lower cost. Two OSS tools are being offered as a service: Nokia Performance Manager to help operators manage the performance and capacity of 2G, 3G and LTE networks, and Nokia Service Quality Manager which gives operators an accurate real-time view of service quality across mobile broadband and IT networks. OSS as a Service provides greater business agility with deployment in just a few weeks and takes advantage of Nokia’s global best practices. Meanwhile, overall operator costs can be 19% lower than with conventional business models, due to reduced installation, integration and operational cost. Hosted by Nokia Networks, the tools are supported by expertise from its Global Delivery Centers to help operators evolve their network and service operations. An operator can choose to take the tools with maintenance and basic services such as Key Quality Indicator (KQI) modeling for Service Quality Manager, for example, or a more comprehensive package that also includes service management for a fully outsourced service operations center. 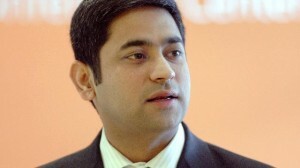 Service management has proven to resolve service quality degradation 20% faster than a network operations center alone.